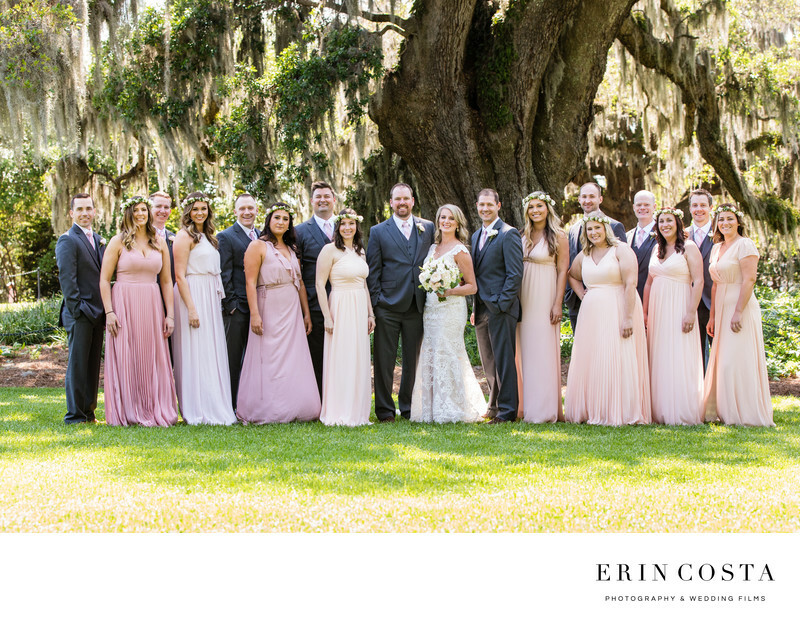 Airlie Gardens is a stunning backdrop for weddings and for bridal party photos. With the beautiful gardens and gorgeous old oak tree covered in Spanish moss, you can't really go wrong there. Location: 300 Airlie Rd, Wilmington, NC 28403.